There are reasons why a public class may not be your best option for yoga practice. The class times may not work with your schedule or the location could be inconvenient. You may be new to yoga or have been away from the yoga studio for some time. Maybe you’re working with an injury or condition that needs individual attention or perhaps you want a gentle, personalized intro or refresher. Private Yoga or Chair Stretch & Balance sessions at my home studio in Santa Rosa or at your location can be a great solution. 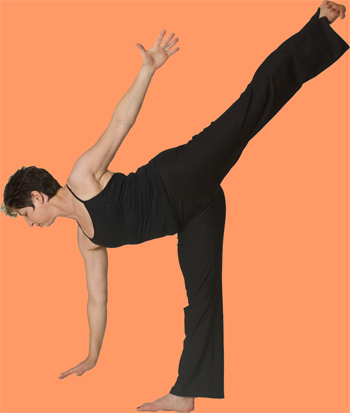 I have been teaching Yoga and Senior Stretch & Balance classes (usually in chairs) for several years. I am experienced with varied conditions and injuries including Parkinson's, joint replacements and stroke rehabilitation. I have had students in wheelchairs and at all levels of mobility. Whatever your situation is, I want to help you feel better in your body by increasing mobility, strength and your sense of well-being. Contact me (see below) to arrange a session.